Start your engines, boys and girls. If you’re a true blue petrolhead and you eat grease for breakfast (not literally lah), listen up real close because something exciting is coming. 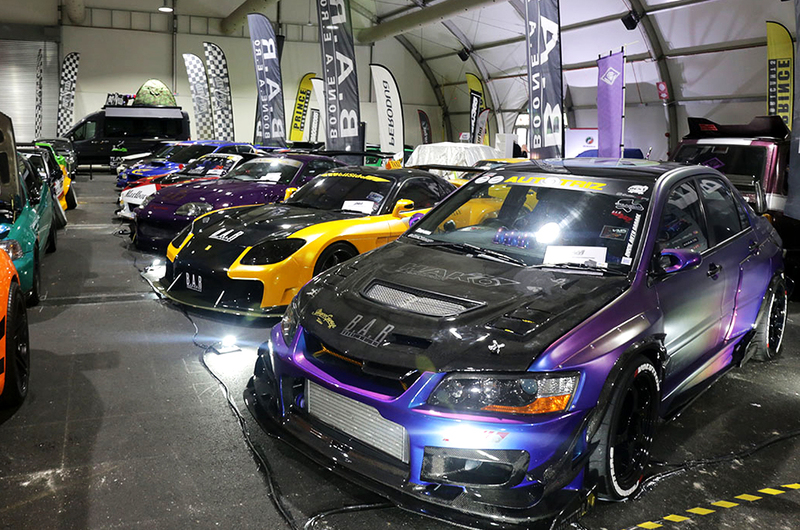 The Malaysia Autoshow 2019 is set to take place from 11 April to 14 April at the Malaysia Agro Exposition Park Serdang (MAEPS) in Serdang, from 10am to 9pm daily. However, this year is going to be different – because it’s shaping up to be bigger and better than previous years. How do we know? Well, this year, Malaysia’s largest and most glamourous motorshow will be held in collaboration with International Automodified (IAM) and powered by the Malaysia Automotive, Robotics & IoT Institute (MARii). 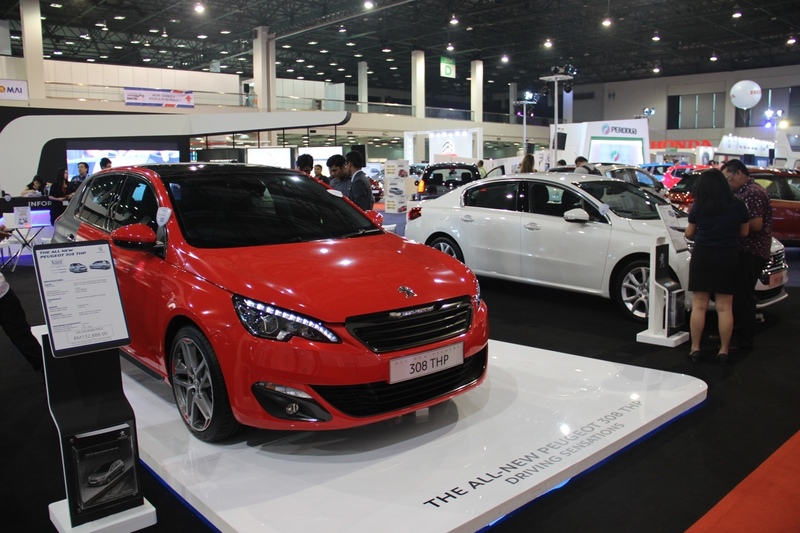 The success of a motorshow depends on the number of cars they have on display, and judging by the looks of it, the Malaysia Autoshow 2019 will be a big success. 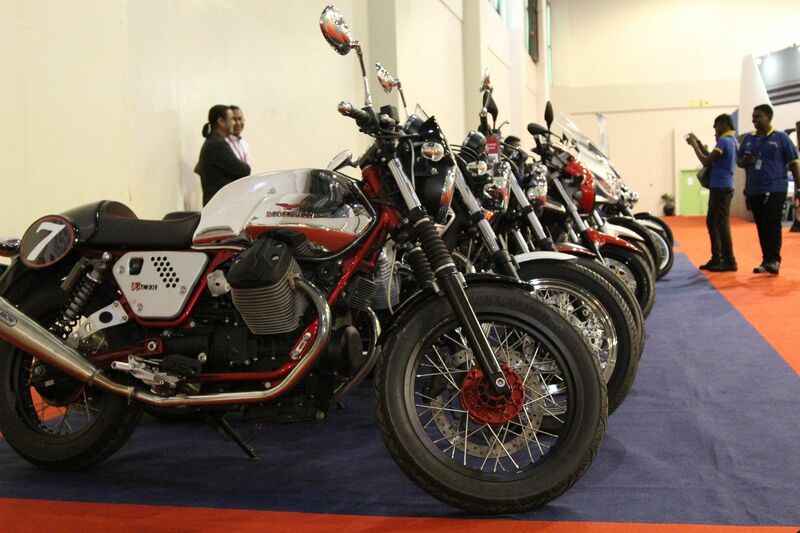 This year’s edition will see hundreds of cars and motorcycles on display, with big brands such as BMW, Volkswagen, Peugeot, Mercedes Benz, Ducati and Vespa among those who’ve confirmed their spot at the Autoshow. You’ll also get to check out the latest offerings from our local players Proton and Perodua at the event. Will our flying car prototype make an appearance? Guess we’ll just have to wait and see. 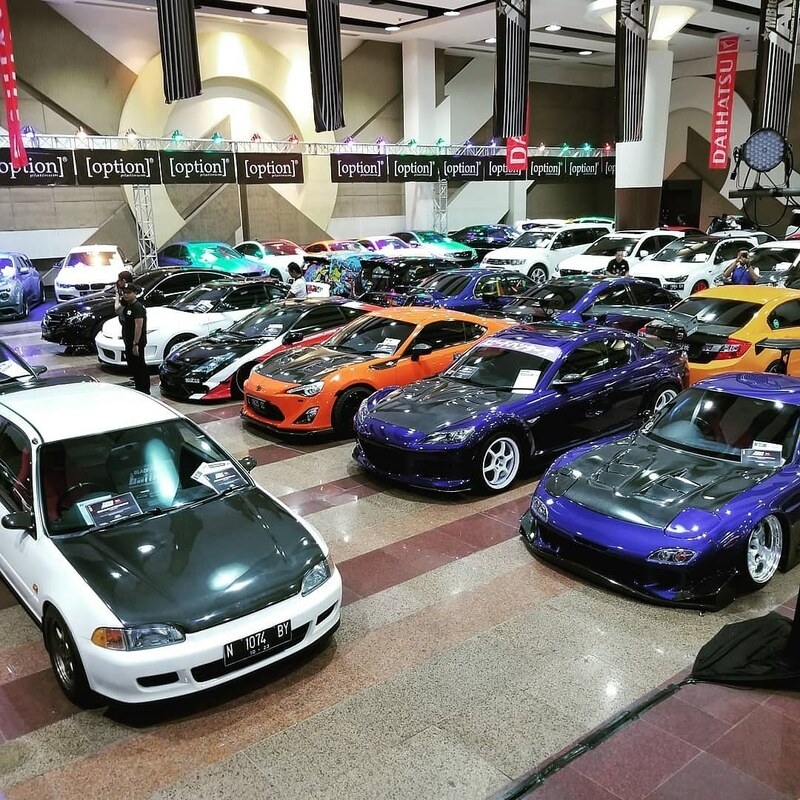 If you’re a fan of modded cars, we can confirm that you’ll be like a kid in a candy store at the Malaysia Autoshow 2019. International Automodified (IAM), being a collaborator of the event, will be bringing their fleet of modded cars to the motorshow. You can feast your eyes on their very colourful line-up of modified performance vehicles such as your Toyota Supras and Mazda RX-7s. Who knows, maybe you could get an inspiration on how to mod your very own car from the people at IAM? Where’s the fun in checking out your dream car but you can’t test drive it, right? Don’t worry, they have it covered. This year, the organisers took the liberty to set up a test track stretching up to three kilometers so that you could bring your dream car or bike out for a ride. We wonder if Lamborghini would let us bring one of their supercars out for a test drive. This year’s Autoshow is more than just a place for you to check out the latest cars and drool over those you know you can’t afford (#sadface). There are tonnes of activities planned for you at the Malaysia Autoshow 2019, among them a 4x4 off-road experience and a car competition. 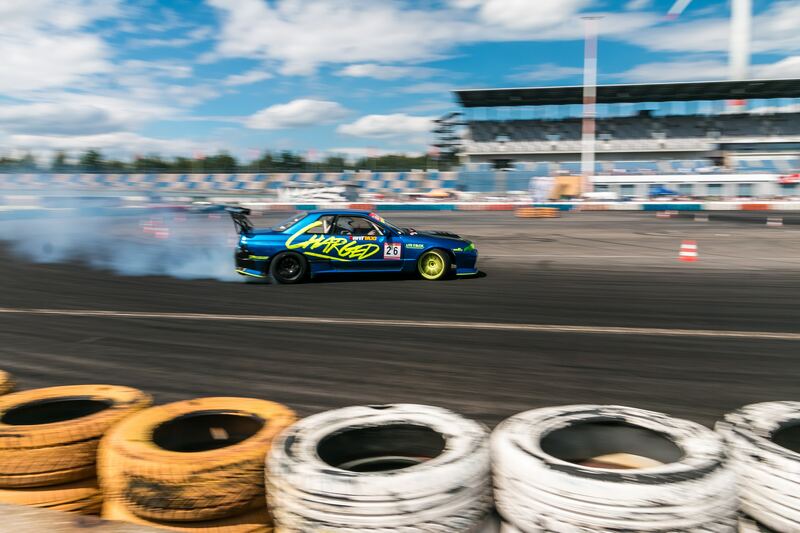 If you want something more exciting, there will also be an outdoor drifting session with Malaysia’s very own Drift King, Tengku Djan Ley. To top it all off, IAM will also be throwing a music festival for you guys. If you’re not having fun, then you’re at the wrong event, bro! 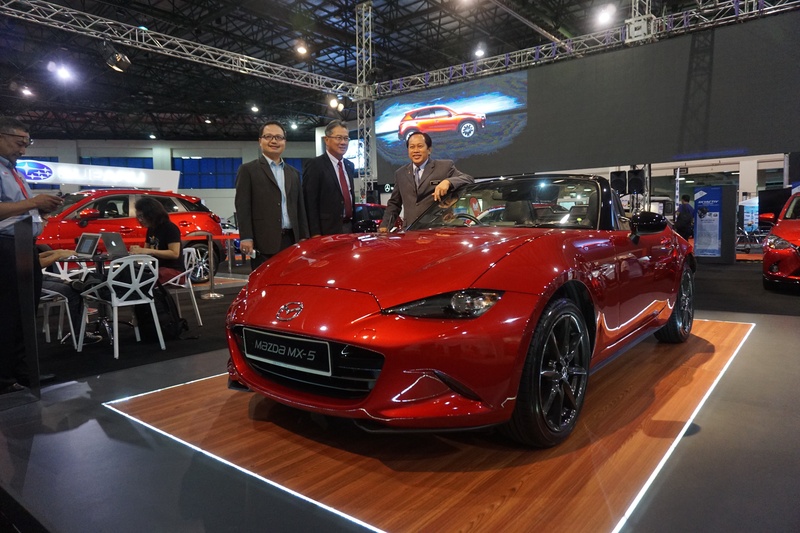 If you consider yourself a lucky fellow who wins every lucky draw there is (we know some people like that), then you definitely have to head over to the Malaysia Autoshow 2019. Attendees of the motorshow will stand a chance to win grand prizes such as a Kia Picanto, a Perodua Myvi, a Perodua Bezza and even a cute little Vespa S 125. Imagine going to the Autoshow to buy a car and you go home with two. That’s the dream, kan? What are you waiting for, guys? The tickets are available for sale online, and here’s the deal: you can get two tickets for the price of one! Yup, that’s right: you can get a pair of tickets for just RM20! This special offer ends 10 April 2019, so tick tock, boys and girls! For more information, click on the link right here (www.autoshow.com.my). Drivers, Beware: The Awas System Is Now In Effect!